If buying your new Honda vehicle wasn't enough to make you feel like you stand out from the crowd, our Bellevue Honda dealer staff understands. Having the option to not only choose a new car which suits your lifestyle but also your personality is a mutual feeling most Seattle and Lynnwood drivers have. What Exactly is the Honda Factory Performance Package? 16-inch Black Alloy Wheels with Orange Wheel Graphics Kit, Tailgate Spoiler, Side Underbody Spoiler and HFP Side Badge shown. Some accessories may only be available on select models. 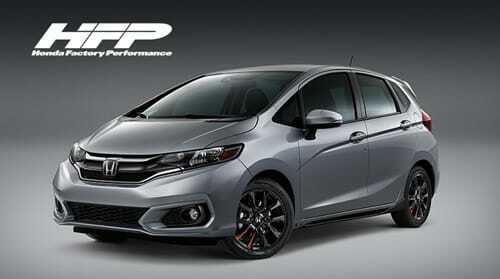 Honda Factory Performance (HFP) accessories provide a sportier, more athletic appearance inspired by the legendary racing heritage of Honda—letting you customize your Fit both inside and out. 19-inch HFP Black Alloy Wheels, Black Wheel Lug Nut Set, HFP Side Badge and Front and Side Underbody Spoilers shown. Some accessories may only be available on select models. 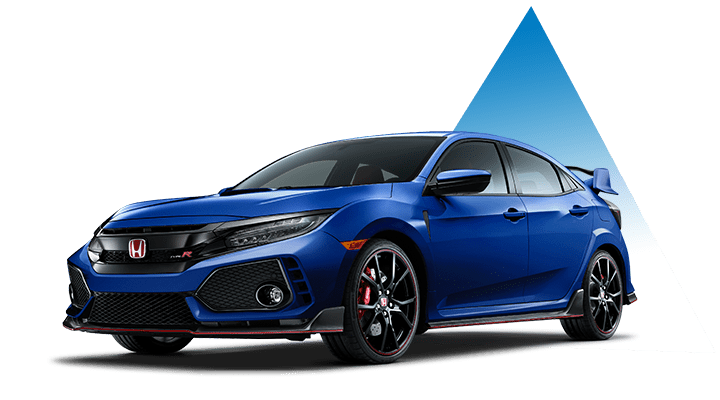 Build on the legendary racing-inspired heritage of Honda by customizing your Civic Si Sedan with the Honda Factory Performance (HFP) interior and exterior accessories for a sportier, more atheltic edge. 17-inch Black Alloy Wheels, Black Wheel Lug Nut Set, Tailgate Spoiler, HFP Rear and Side Badges and Front, Rear and Side Underbody Spoilers shown. Some accessories may only be available on select models. 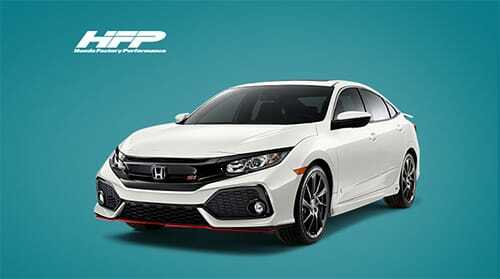 Customize your Civic Hatchback both inside and out with the sportier, more athletic Honda Factory Performance (HFP) accessories inspired by the legendary racing heritage of Honda. 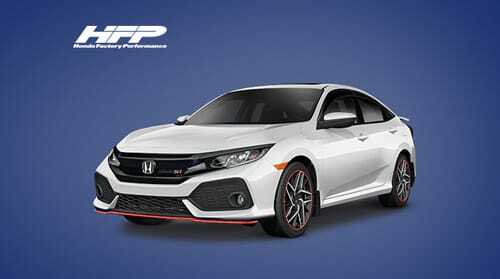 Inspired by the legendary racing heritage of Honda, the Honda Factory Performance (HFP) accessories can give your Civic Si Coupe a sportier, more athletic edge both inside and out. 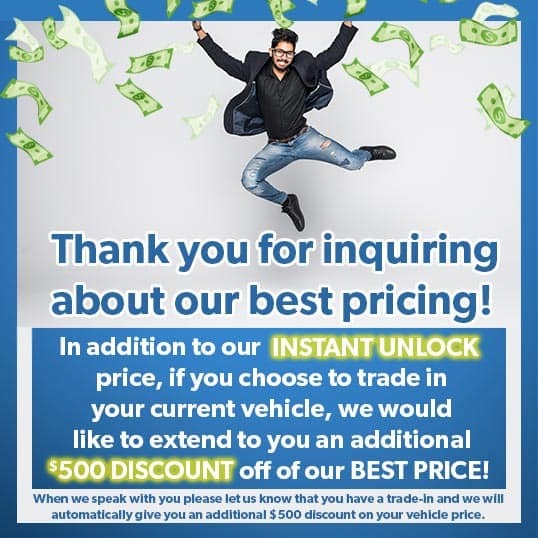 * WA Residents: A negotiable Documentary Service Fee in an amount up to $150 may be added to the sale price or capitalized cost of the vehicle. *Source: New Honda Sales for 2018, AHM Zone 2.